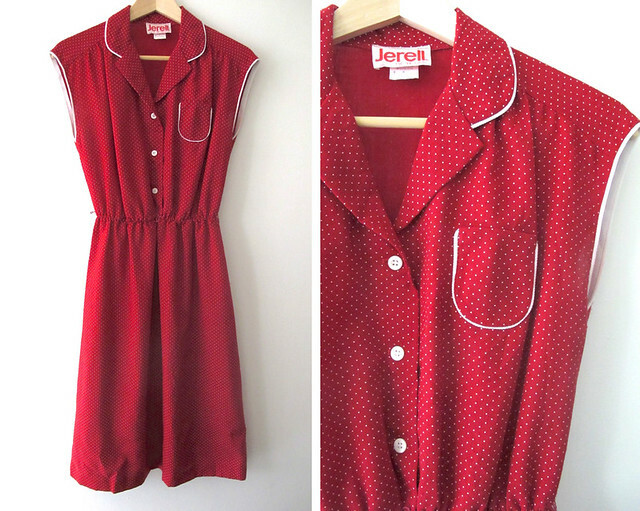 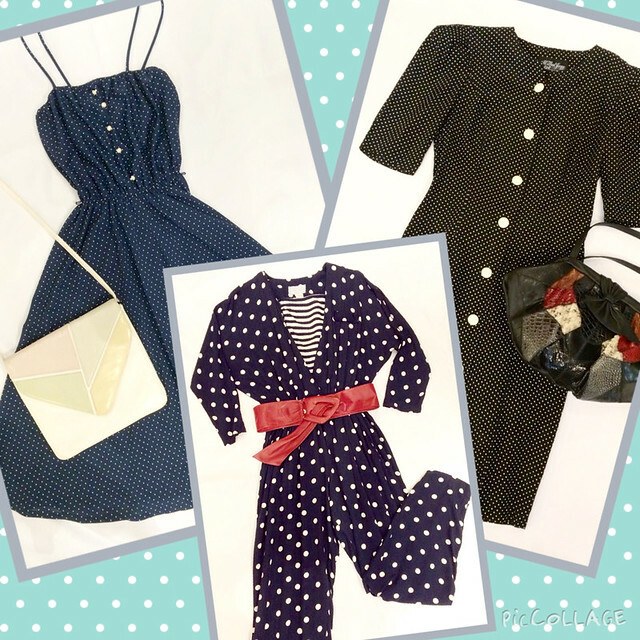 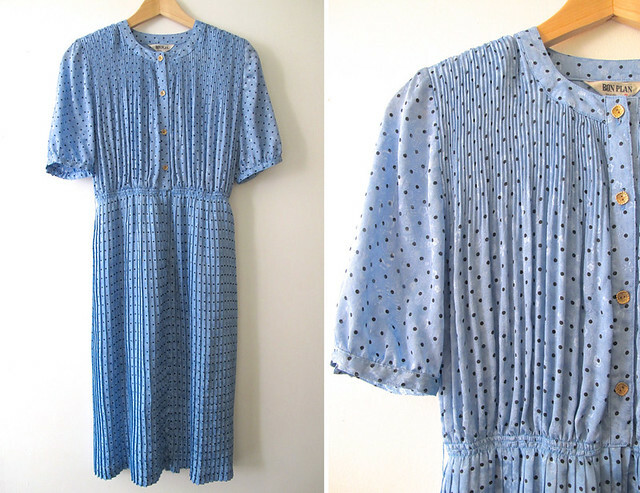 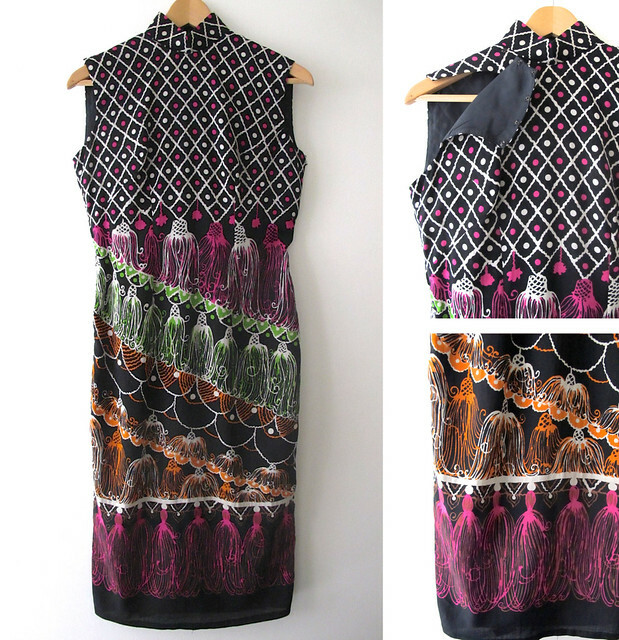 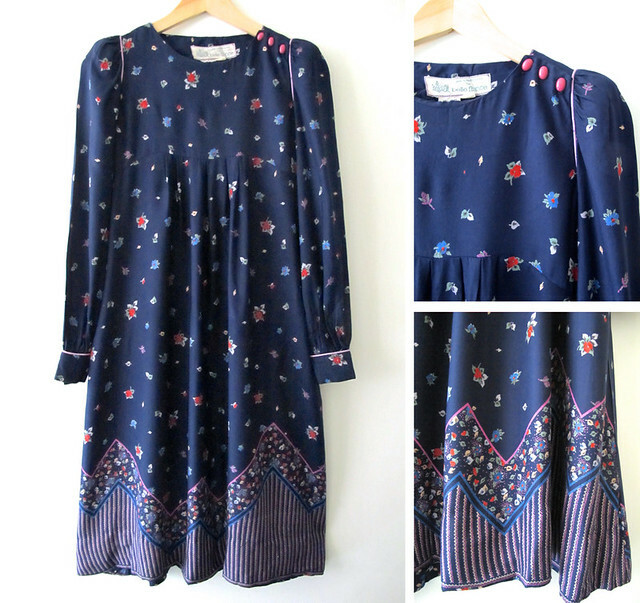 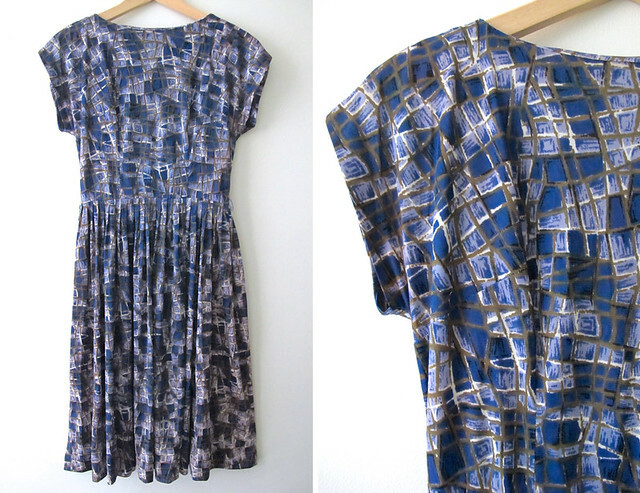 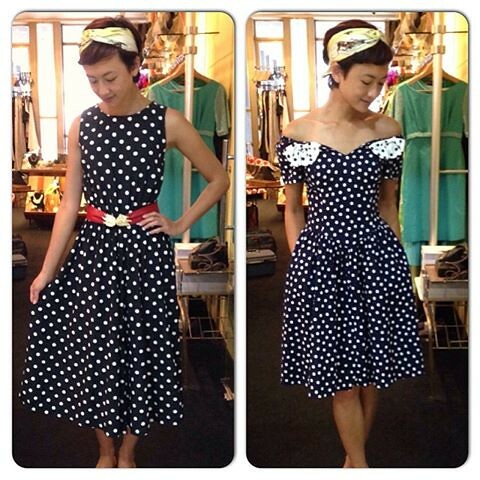 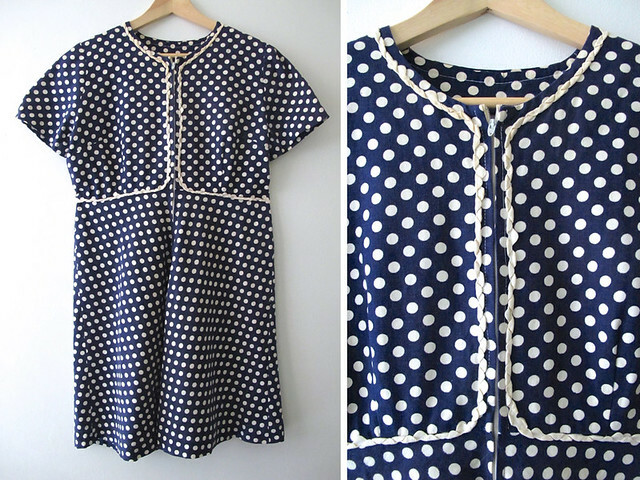 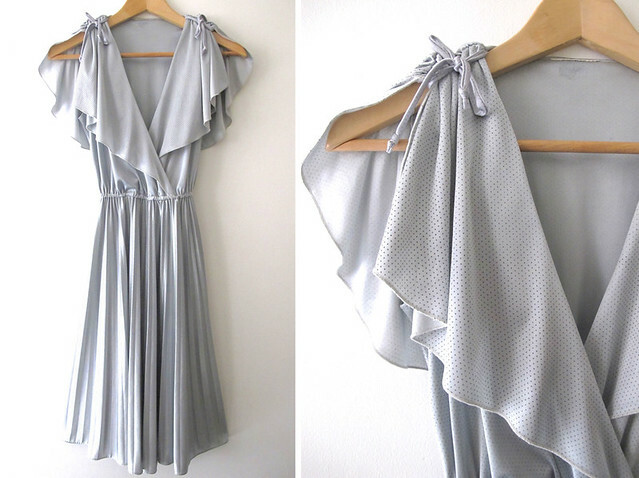 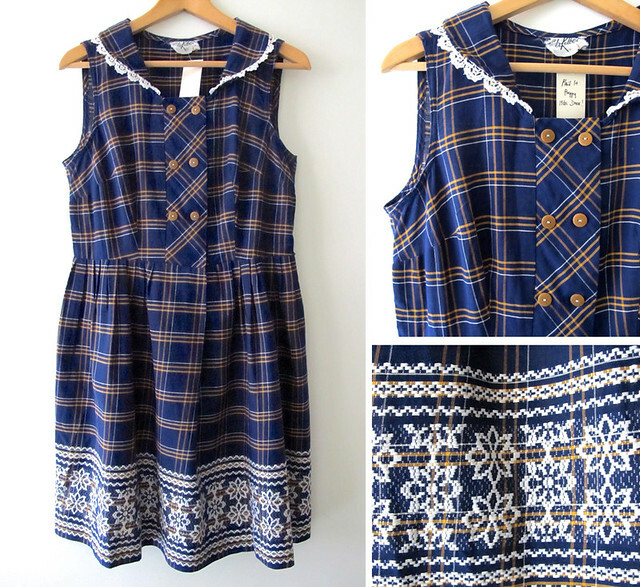 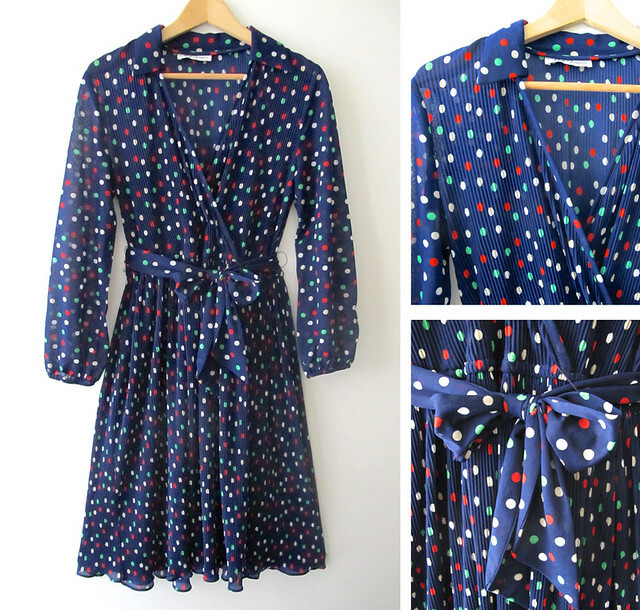 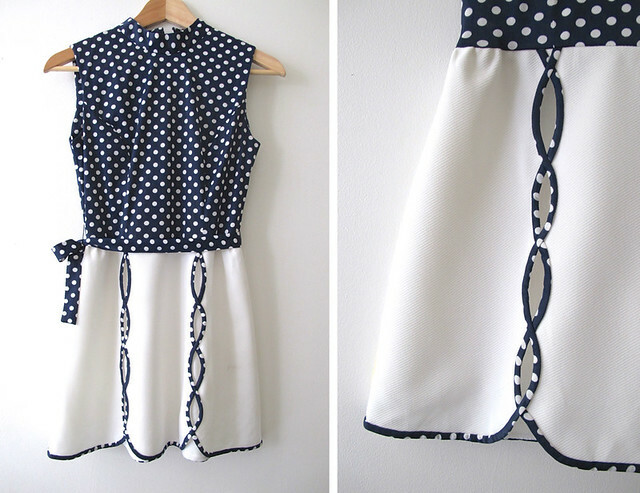 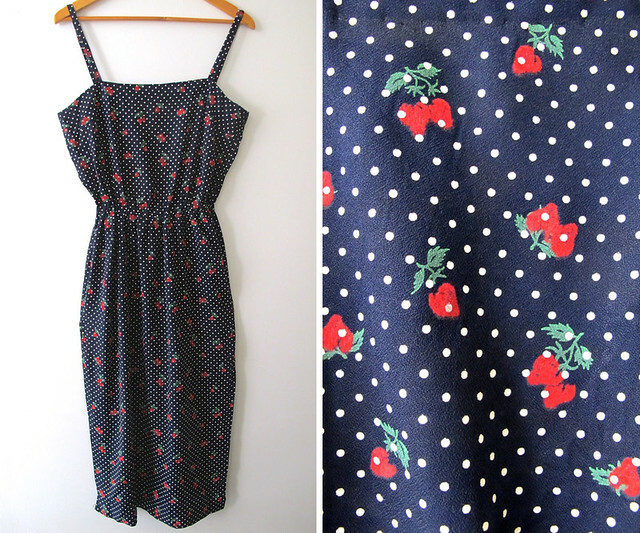 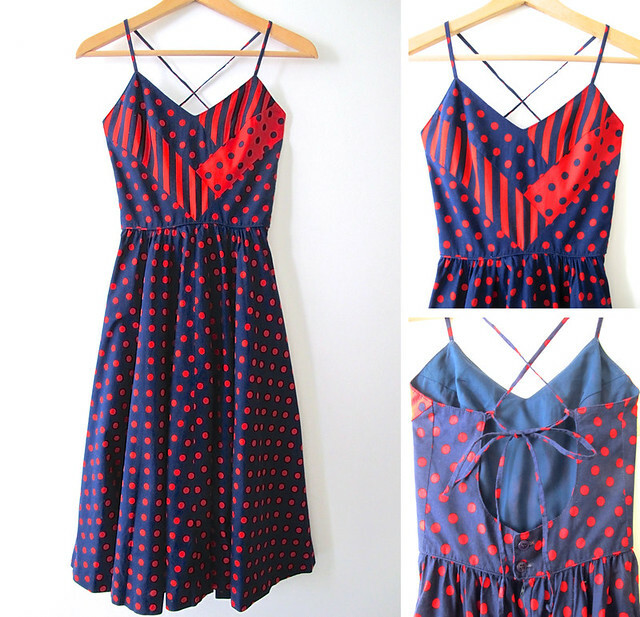 We’re going gaga over these awesome polka dot pieces that just arrived in the shop! 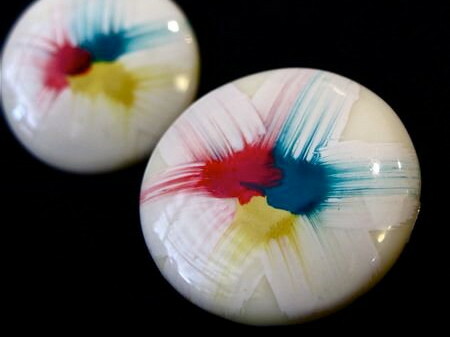 Grab them before they’re gone forever! 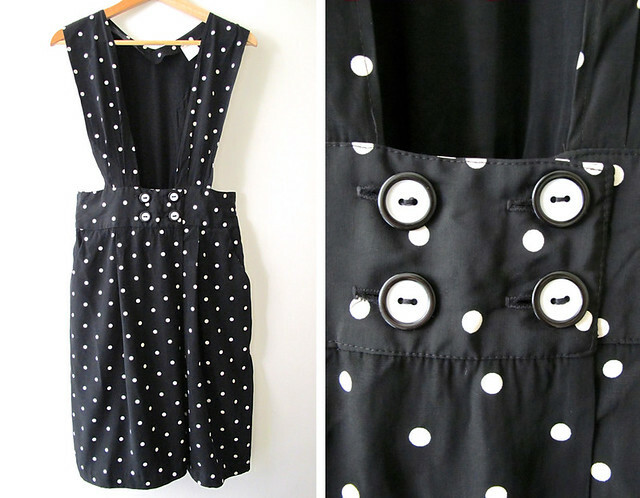 Fun, flirty and whimsical, the good ol’ polka dot print never goes out of style! 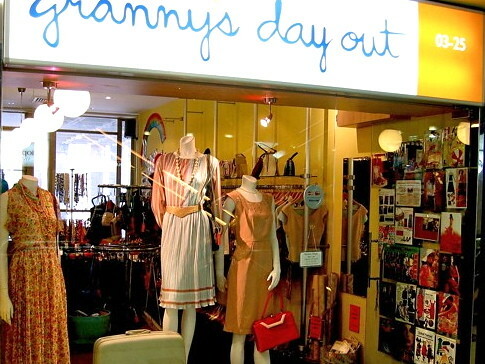 All dresses featured available at Granny’s Day Out, Peninsula Shopping Centre.